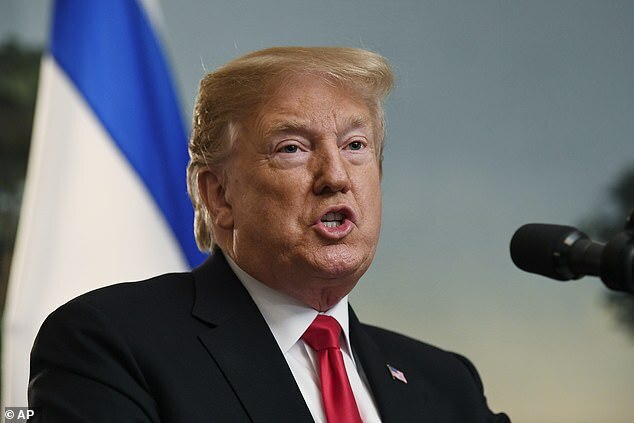 President Donald Trump accused his enemies of 'evil' acts on Monday and demanded they be held accountable. Trump said the people he's talking about know who they are hours after his press secretary suggested former FBI director James Comey and ex-Director of National Intelligence James Clapper be forced to testify on the special counsel probe. 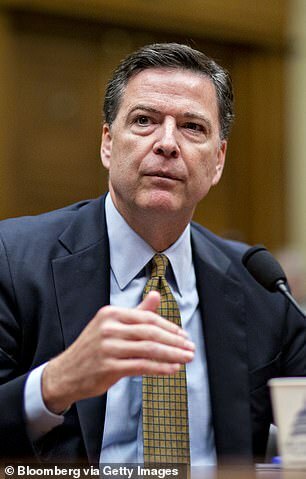 The president admitted minutes prior that he doesn't believe Robert Mueller personally acted in bad faith, despite his demonizing of the special counsel as a friend of Comey's with massive conflicts of interest. The White House claimed Monday that the president 'wants full transparency' in the special counsel investigation and would be 'more than happy' to see the attorney general release Mueller's entire report. 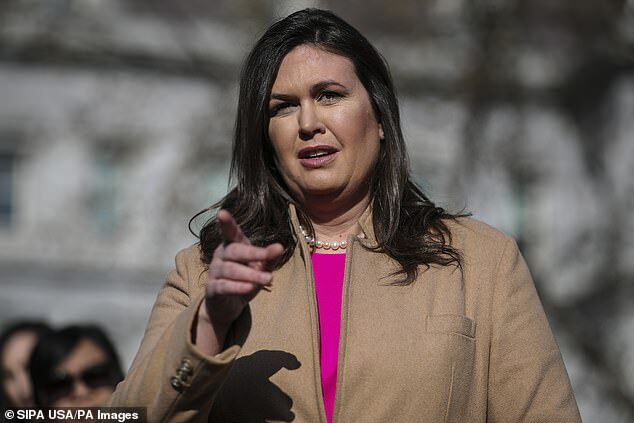 Asked by DailyMail.com if the White House's call for transparency extends to President Trump's written answers to the special counsel's questions, Sanders said he would leave the decision to Attorney General William Barr. She said Trump has 'been clear about what he thinks should take place' but has said he will let Barr make his own determination. 'At the same time, we have to protect the office of the presidency,' she said. Counselor to the president Kellyanne Conway claimed that Trump's answers are not 'particularly relevant' as she answered the same question. Appearing on Fox News immediately prior, Conway had advocated for the release of the FISA warrants obtained to spy on Trump associates in the Russian election meddling case. 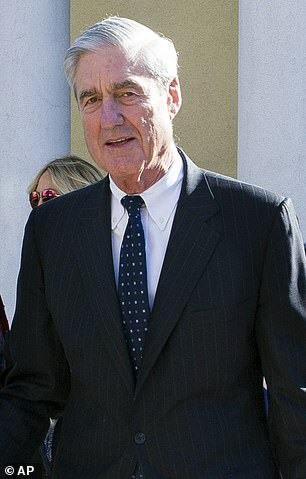 His advisers' enthusiasm for a public accounting of the probe that Trump incessantly slammed as a 'witch hunt' does not extend to the president's written answers to the special counsel in lieu of an interview. 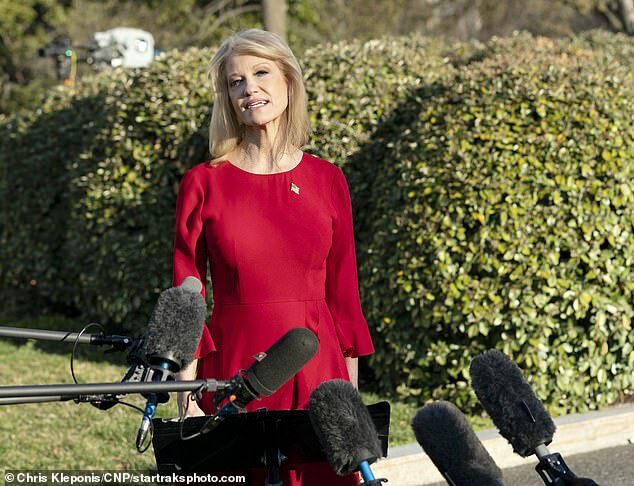 Conway told reporters at the White House afterward 'that is really up to the attorney general' to decide what to release. 'You can't just abracadabra your way into what's into the report.